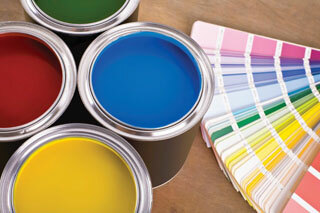 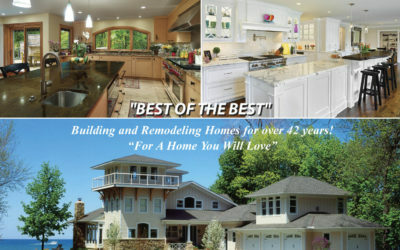 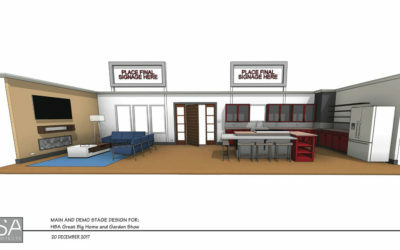 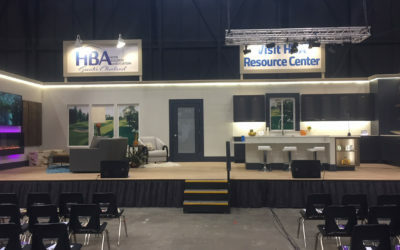 I have been selected to supervise and construct the stage for the Great big Home and Garden Show for the second year. 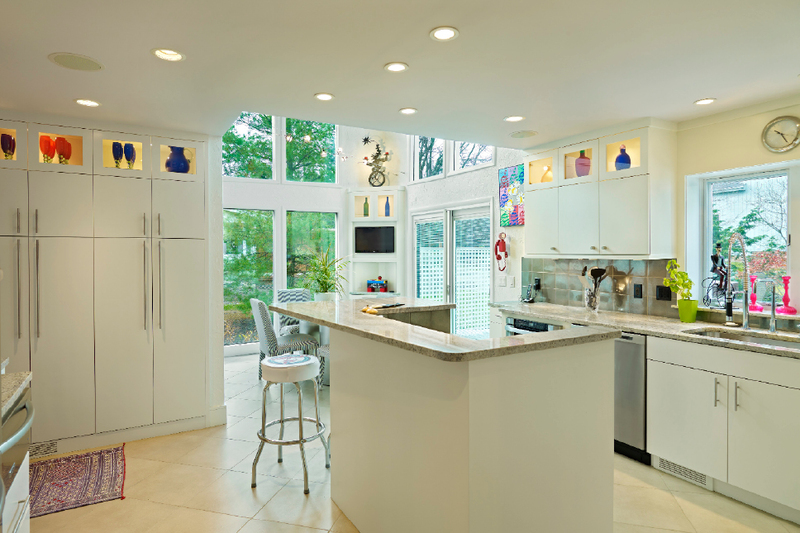 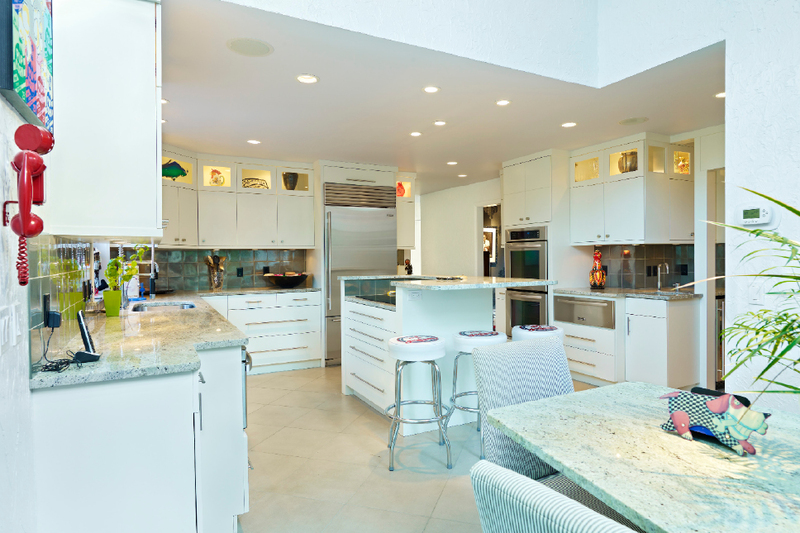 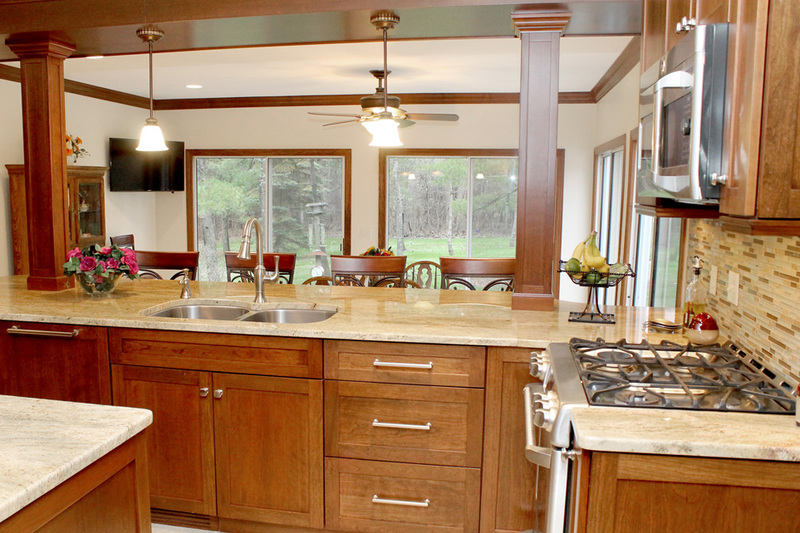 Cool Spaces: Beachwood kitchen goes from blah to beautiful! 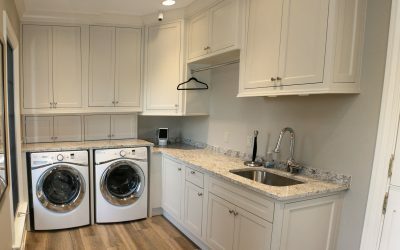 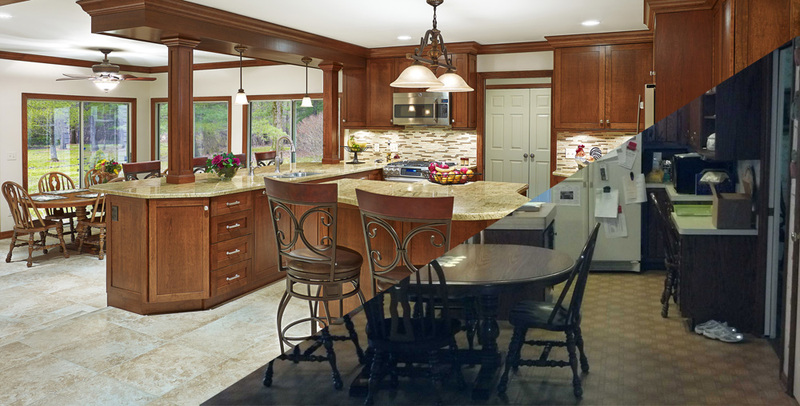 Time for a kitchen remodel?